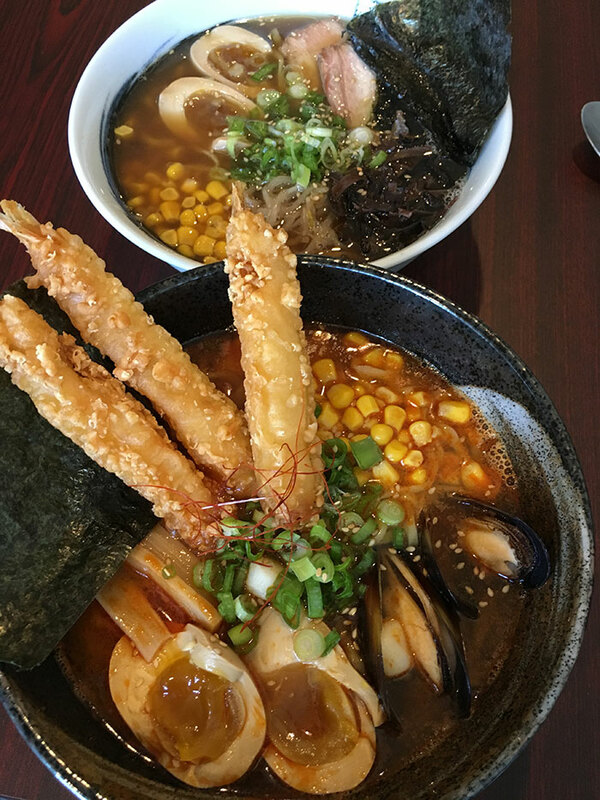 YUME Bistro — an authentic ramen, poke bowl and Japanese street food restaurant — has signed a lease in South End’s Gold District, about 2 blocks away from Unknown Brewing on Mint Street. BBQ Eel Rice Bowl Anyone? 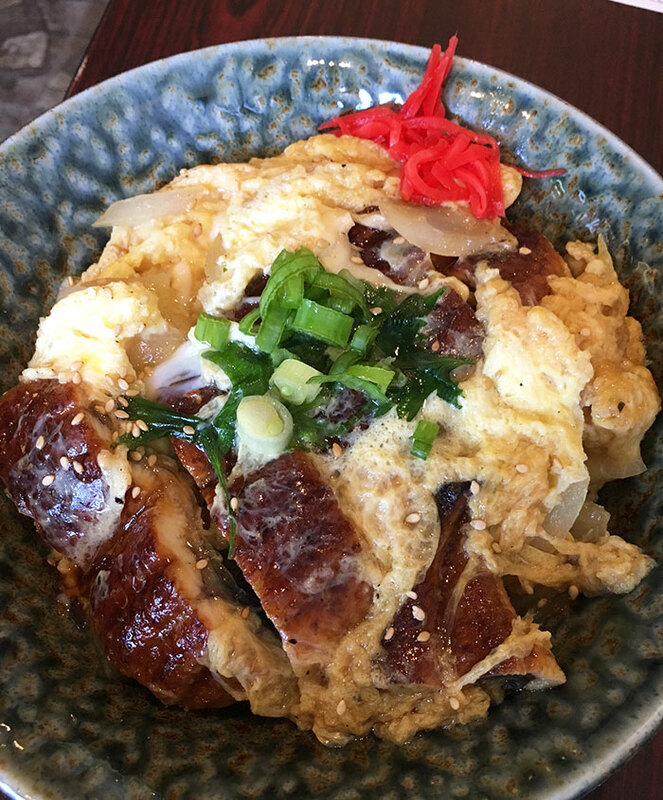 Delicious BBQ Eel rice bowl, traditionally called a Donburi. YUME Bistro is targeting a late November grand opening. Here’s a look at the current space, before construction. 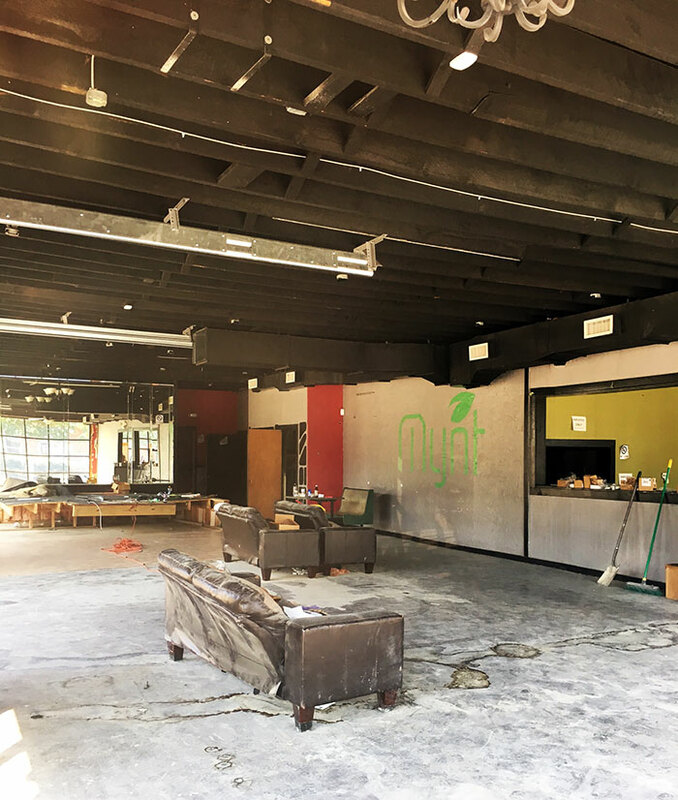 Formerly occupied by Mynt, the space is yet to undergo any new construction. 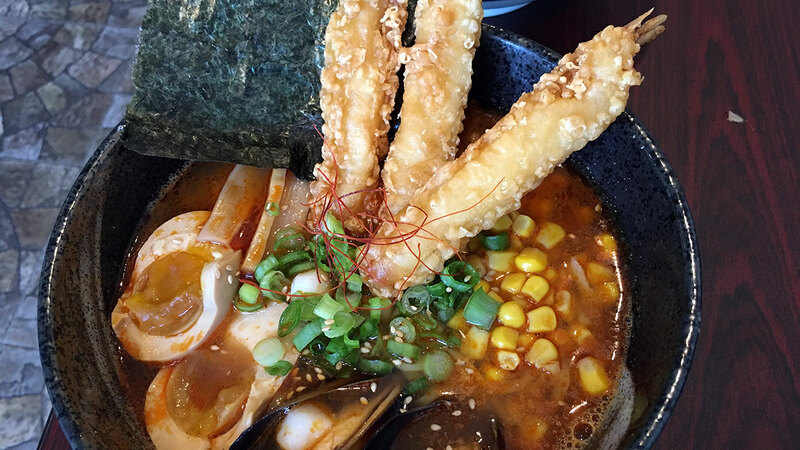 People obsessed with ramen have likely been to YUME Bistro in Matthews. 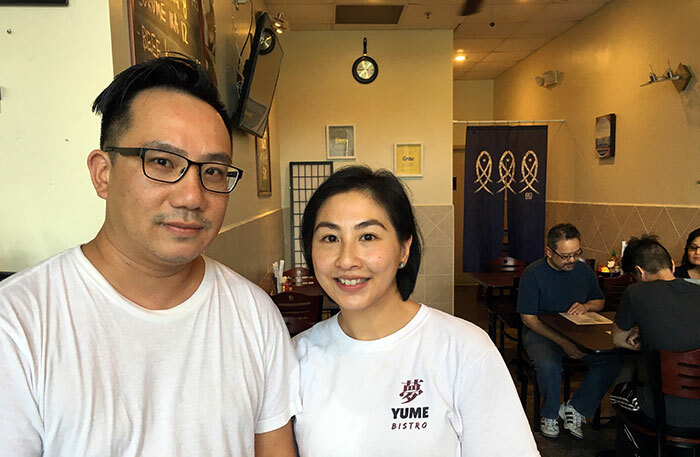 Husband-and-wife owners Tony Yum (chef) and Rosena Tong (manager) were born in Hong Kong and ran a restaurant in San Fransisco before moving to Charlotte. Tony worked under a Japanese chef for 8 years as he perfected his craft. 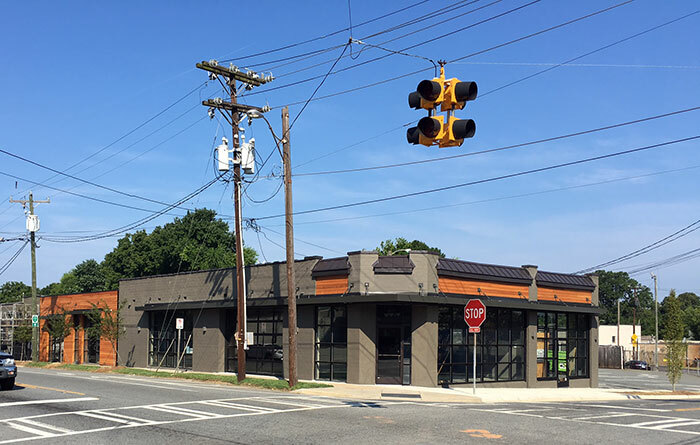 Plans haven’t been finalized yet, but it’s likely that YUME Bistro’s original Matthews restaurant will turn into an express lovation. I drove to Mathews yesterday and spent some time with Tony and Rosena. 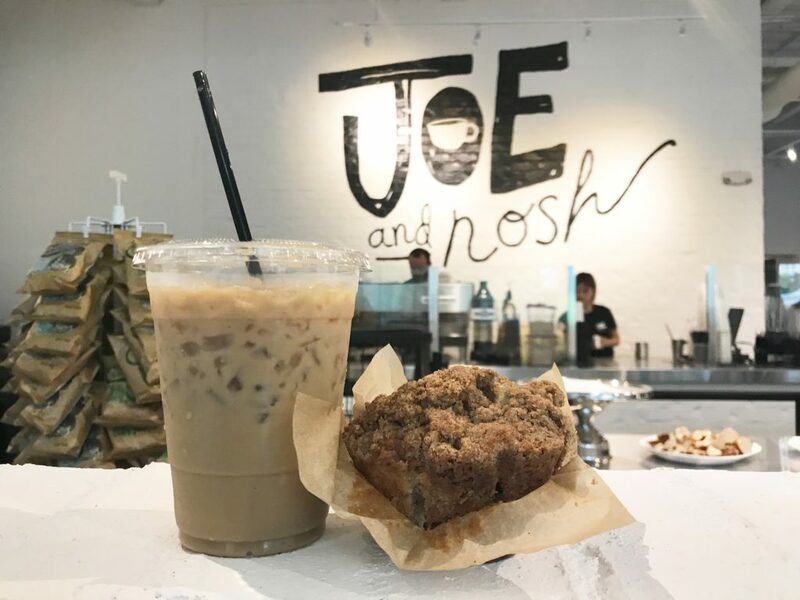 The couple couldn’t be nicer, and I really respect how they’ve pursued their restaurant dreams and balanced work/life with three young children. They’re the type of restaurant owner that you love to love – authentic, genuine and really good at their craft. 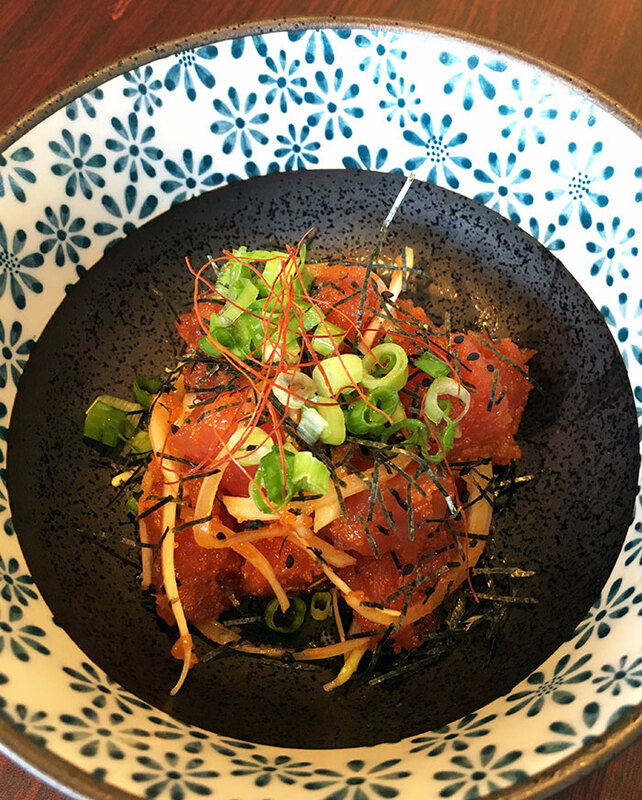 YUME Bistro’s menu consists of ramen, ramen sets (combos), donburi (rice bowls) and about a dozen appetizers (could also be small plates) that range from fried dumplings to pork belly to octopus salad. First time at YUME? 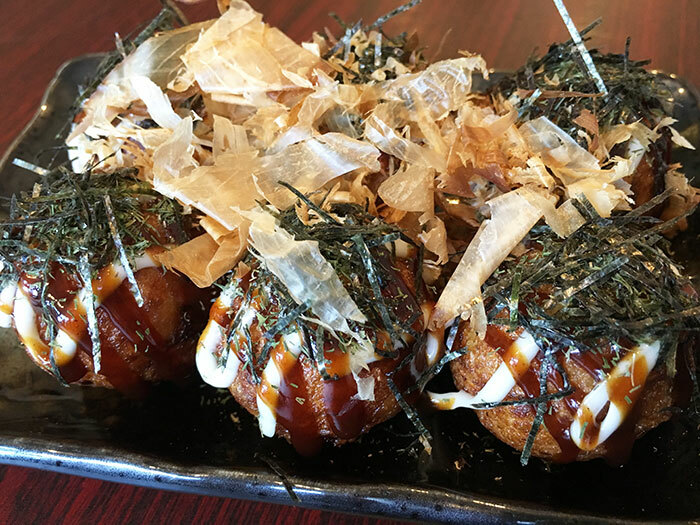 Start with the Taoyaki ($6.50) appetizer, a traditional Japanese street food. It’s 6 fried octopus balls. Next, order their Ahi Tuna Poke Salad ($9.50). It’s slightly spicier than what you’ll find at Bonsai Fusion. What’s in the Miso Ramen? 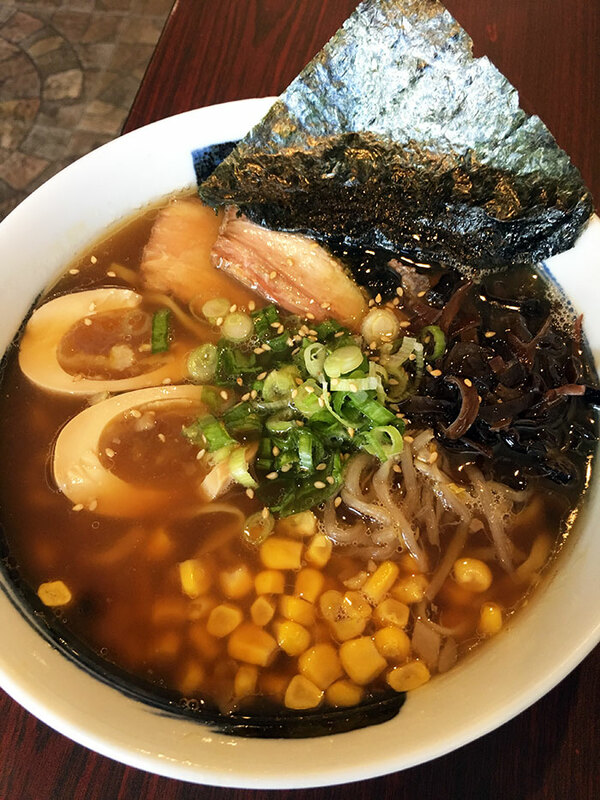 Pork bone broth, Salt flavor Ramen w/ pork shashu, bean sprout, sweet corn, kikurage, scallion, nori and aji-tama. Located in a strip mall, and relatively plain/ugly on the inside, it’s a testament to the food quality that YUME Bistro has a 4.5/5 rating on Yelp (59 reviews) and 4.9/5 rating on Facebook (65 reviews). Customers love the food. As South End continues to boom, YUME Bistro will be a welcome complement to Futa Buto and O-Ku Sushi.